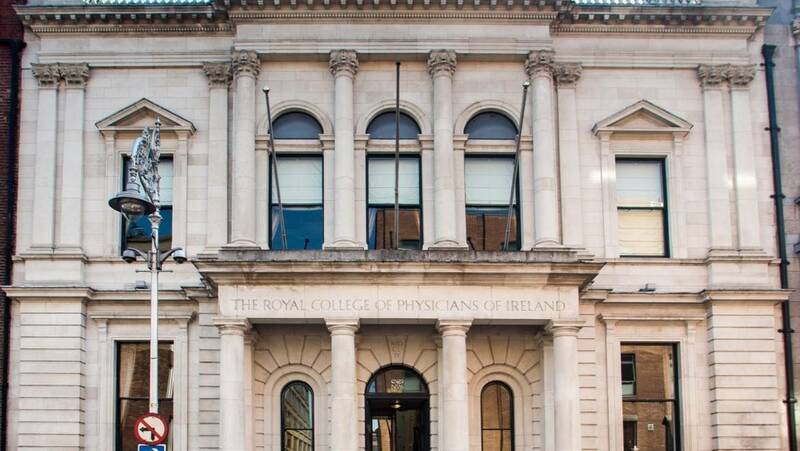 RCPI » How can we help? Home Quality Improvement How can we help? We are working closely with a wide network of stakeholders to develop patient-centered quality improvement frameworks. We also offer expert advice and support to healthcare organisations who are interested in using the science of Quality Improvement to improve patient outcomes. We provide bespoke training programmes to develop your organisation’s Quality Improvement capabilities. Please contact us below for more information on this. Victoria is the Quality Executive and works on many of our Quality Improvement Programmes. Contact Victoria for more information on any of our healthcare quality improvement programmes.